After its appearance on TENAA, OPPO recently launched the A83 in China together with the A75 and A75s. The A83 flaunts a 5.7-inch HD+ 18:9 screen with 1440 x 720 resolution, translating to 282 ppi. Under the hood, it is powered by 64-bit MediaTek MT6763 octa-core processor clocked at 2.5GHz. Also, it is packed with 4GB of RAM and 32GB of internal storage, which is expandable up to 128GB via microSD card. The device is geared with 13-megapixel rear camera, and 8-megapixel front shooter, too. It comes with 3090mAh battery, as well, promising a long usage. It features the brand’s A.I. Facial Recognition technology for more security options. 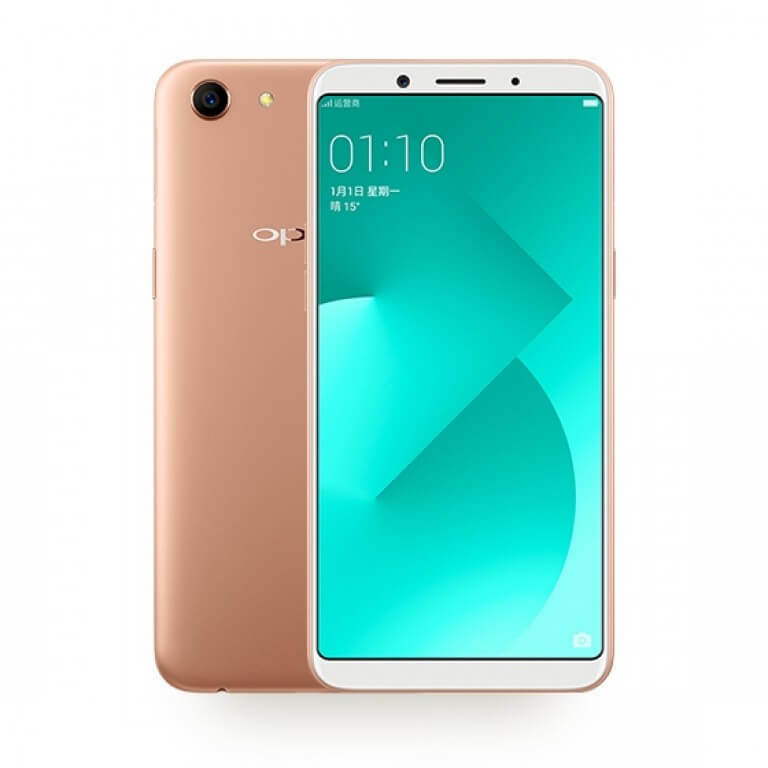 The OPPO A83 is tagged at CNY 1,399, or around PhP10K. While it will be available in China on December 29, its local pricing and availability are still yet to be announced.